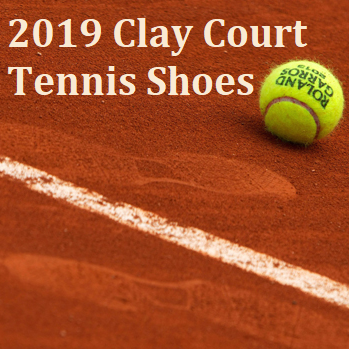 2018 was a great year for new tennis shoes. Lots of brands have come out with new designs and really stepped up the technology trends to fit the consumers’ needs. Here is a list of some our favorite shoes released this year that you will want to check out for yourself. 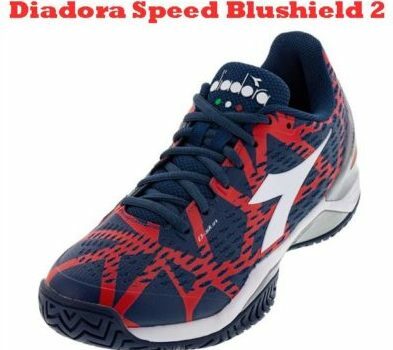 Diadora shoes have stayed under the radar for many years, but we believe the Speed Blushield 2 AG shoes are the best choice for avid tennis players. The brand has updated this generation with a few new technologies to really make it stand out from the rest of field. 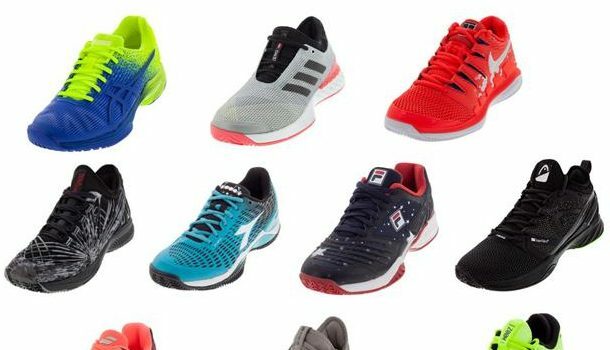 See what our thoughts are on this new shoe!